"Susanna has found her true prince, and their happily ever after is just around the corner. But when Nate asks her to give up something precious to her, Susanna can't help but wonder if it's a sign that their love is not meant to be. Susanna Truitt (Once Upon A Prince) is three weeks from royalty. She'll soon marry King Nathaniel II of Brighton Kingdom. 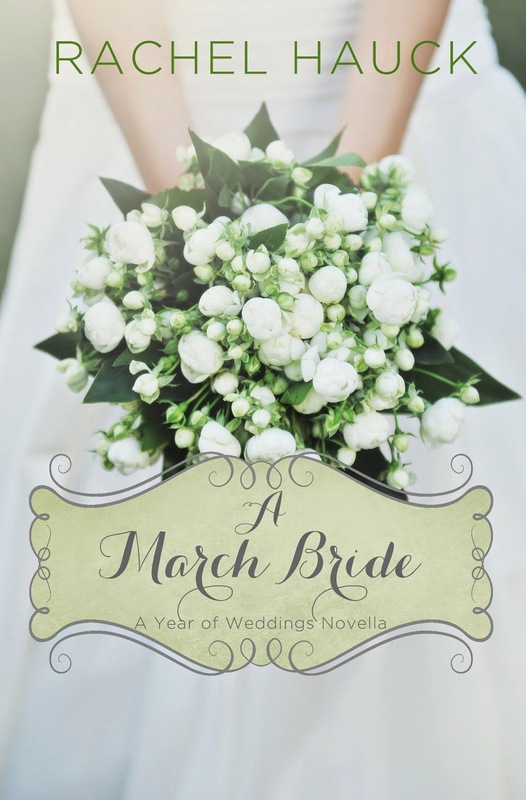 But when the government insists she renounce her American citizenship before the wedding, coupled with the lack of involvement by family and friends, Susanna's heart begins to doubt whether this marriage is God's plan for her. Nathaniel would do anything for his bride-to-be. But he knows his position requires that she give up a lot to be with him. Her life will never be her own---right down to her very identity. When she travels home to St. Simon's Island, Georgia, right before the wedding, Nathaniel fears she won't return. Gathering his courage, he devises a plan to win his bride all over again, and together they seek out a kingdom to treasure above all." I think I fell in love with this book on page one and I'm still in love with it, even though I've finished it and moved on to other books. The characters are real and they're relatable. I mean, what girl wouldn't be terrified to marry into royalty when you're just a "normal" girl? I can't begin to describe how the story grabbed me and held on tight all the way until the happily ever afters. This isn't Snow White, but there's no doubting that this book could be a real life fairy tale but this time with a real life ending. If you love royalty, romance and love, don't hesitate to pick up this book.